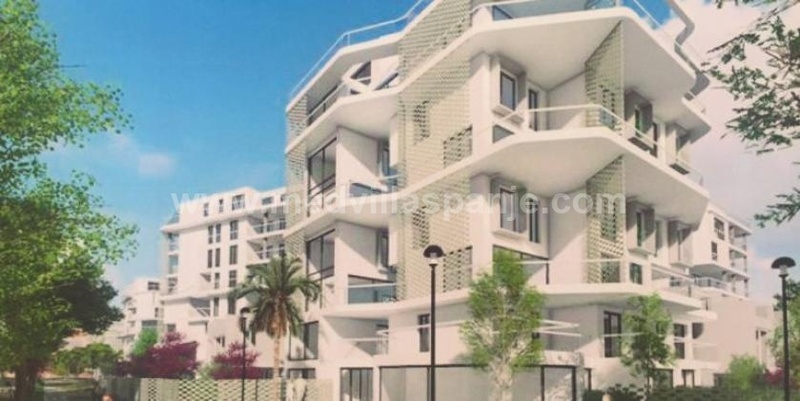 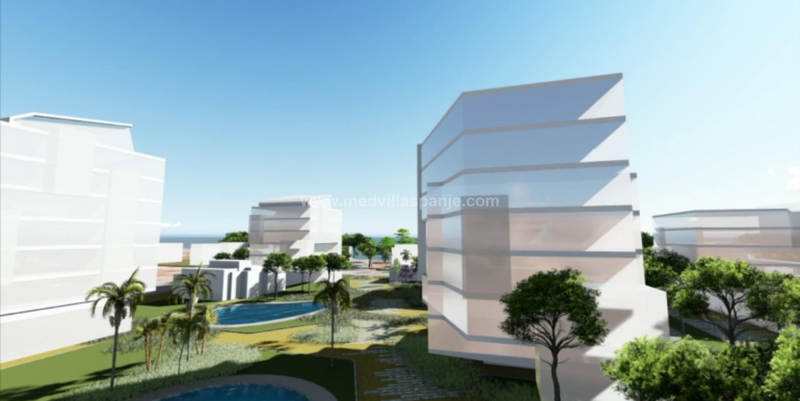 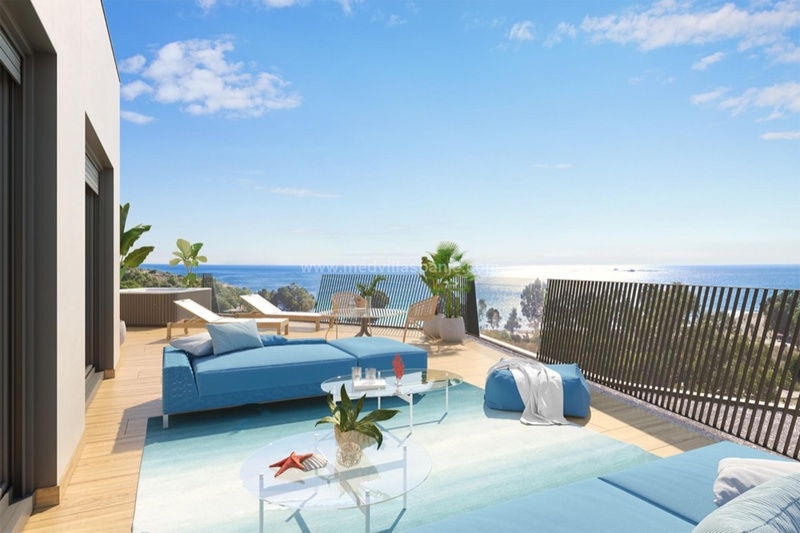 Modern penthouses located on the first beachline in Villajoyosa, Costa Blanca north, Alicante. 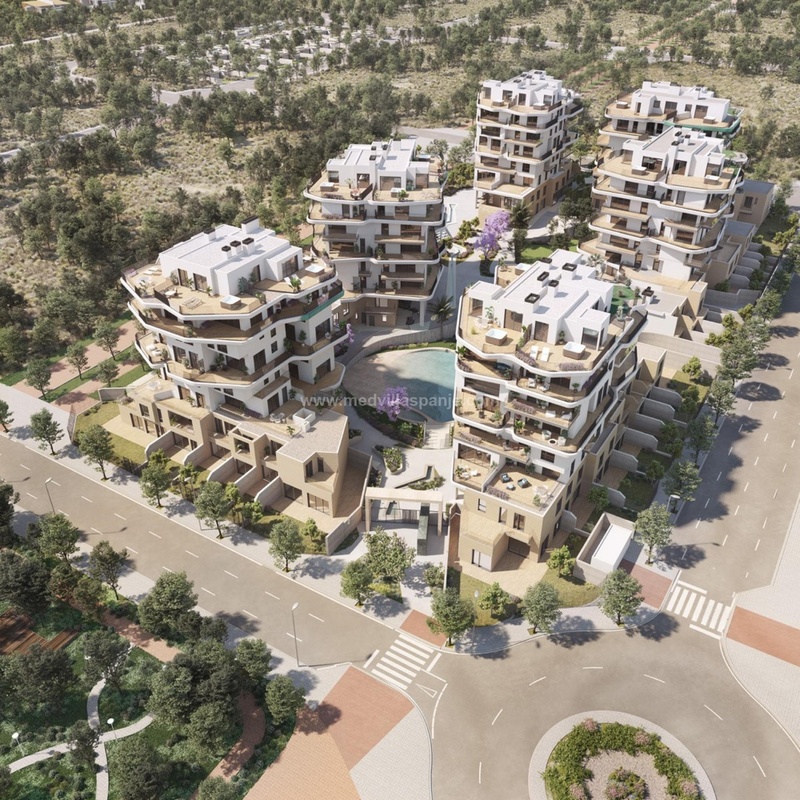 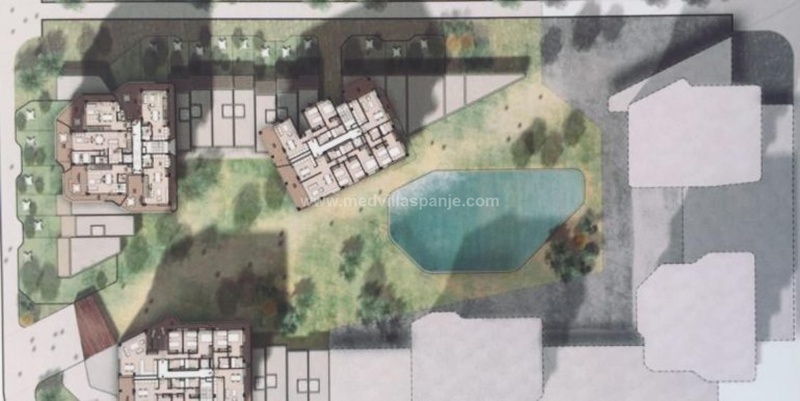 A unique project on the Costa Blanca for its exclusive location and the singularity of its characteristics. 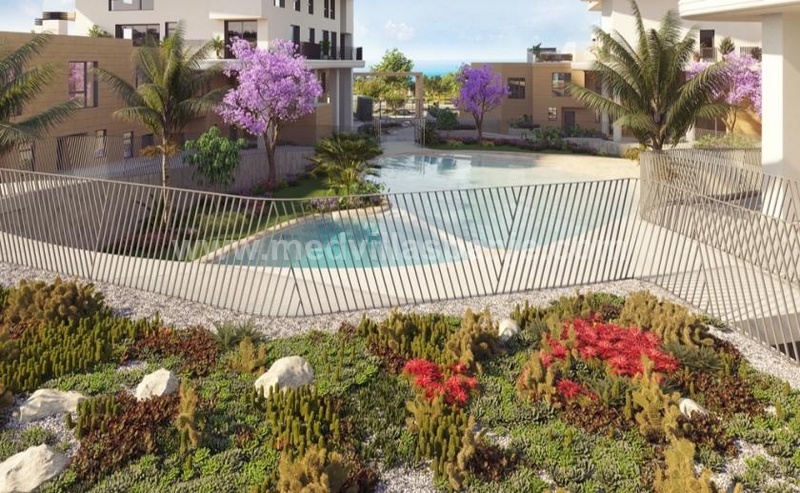 The urbanization is built on an extensive plot and has a sunbeds area, swimming pool with water games, gardens, children's area, gym, perimeter security system with video surveillance cameras and direct access to the beach. 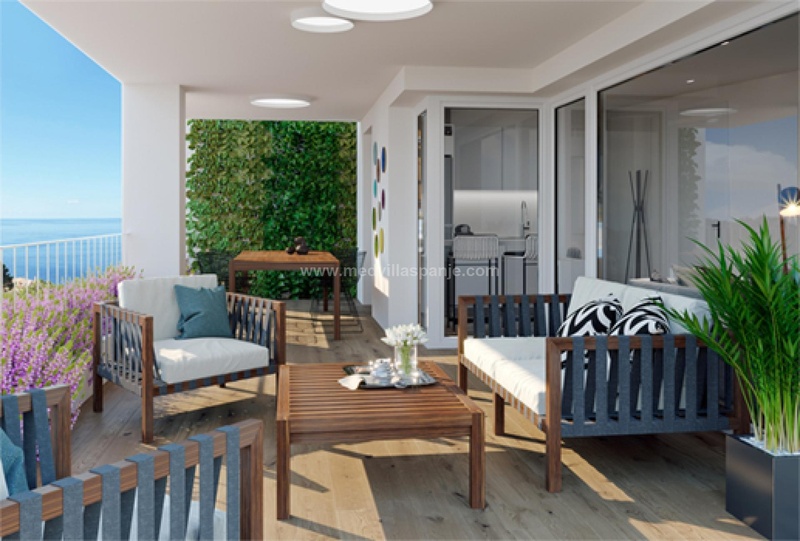 Different types of apartments available, to choose between 1, 2 and 3 bedrooms, on one or two floors, and duplex penthouses with 3 or 4 bedrooms. 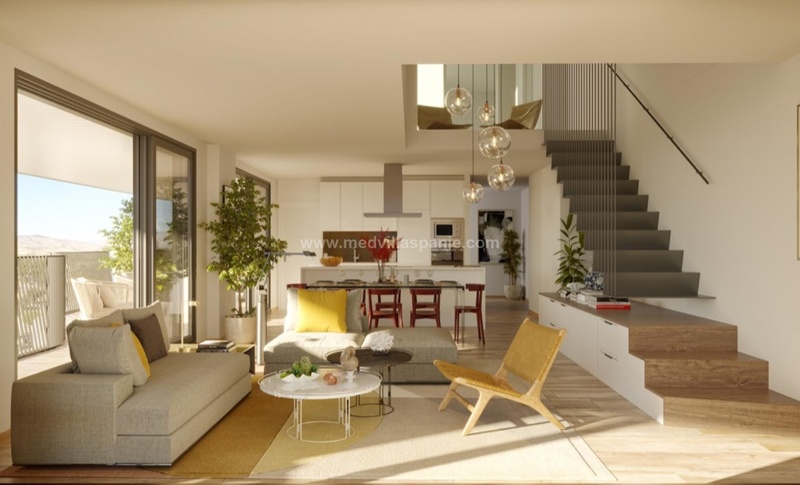 These homes are characterized by their modern design and consist of living room, kitchen with appliances and terrace. 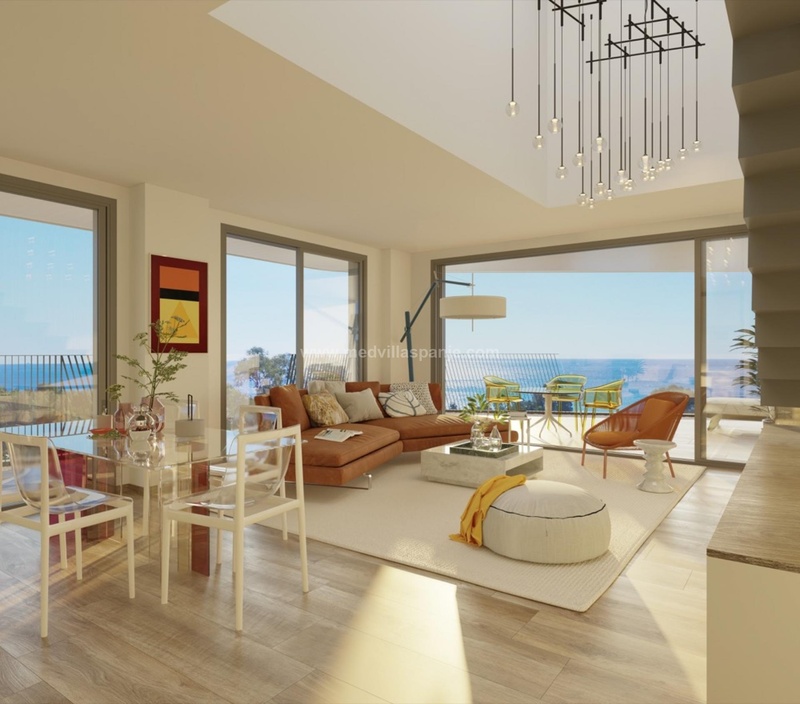 The penthouses have a large solarium and beautiful views of the sea. 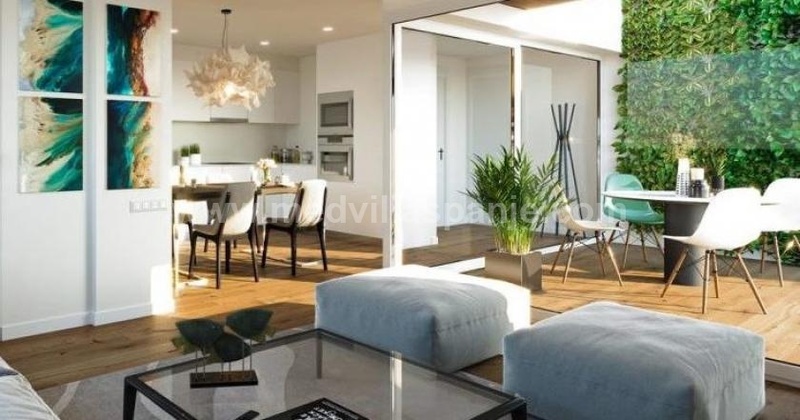 Villajoyosa is located in a quiet area only 10 km from Benidorm and 30 km from the city of Alicante. 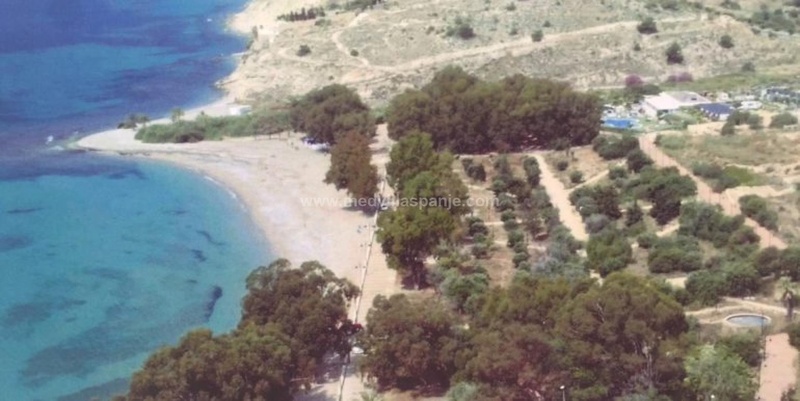 The Villajoyosa resort, which has more than thirty thousand inhabitants, can hardly be called a village nowadays. Villajoyosa has grown so much over the past decades that you can almost call it a city. 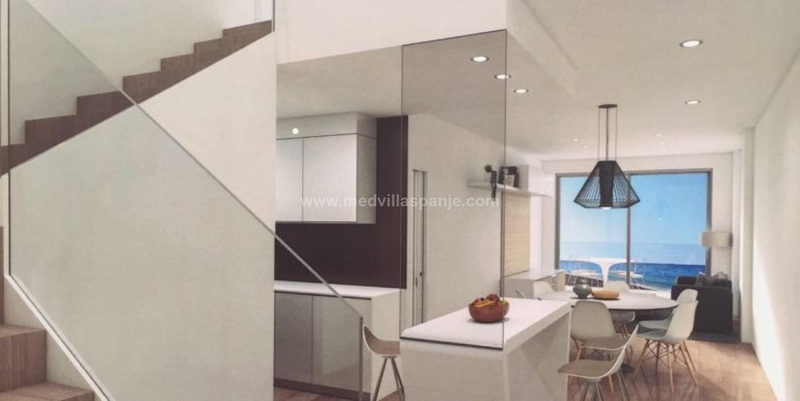 Villajoyosa is located on the Costa Blanca, in the shadow of Benidorm.